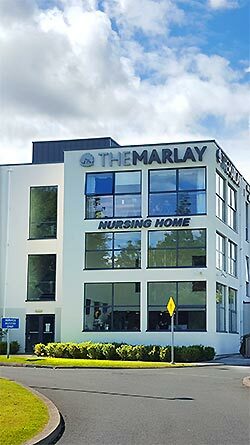 The Marlay is modern purpose-built nursing home which is set in 4 acres of land in Rathfarnham, Dublin 16. 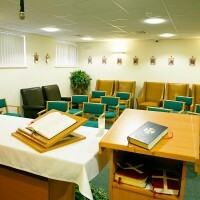 Built in 2006 to luxurious standards, the home now stands on St. Columba's College previously owned grounds and includes the historic St. Saab's well. 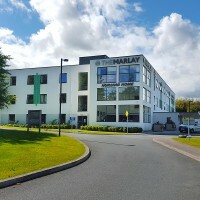 The Marlay is located within close proximity to the M50 motorway and is accessible from all parts of Dublin and surrounding counties. 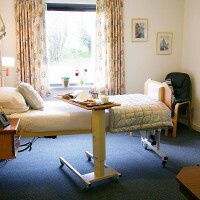 We have a proud reputation as providers of the highest standards of 24 hour care and a high 'staff to resident' ratio. 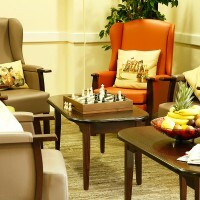 Our mission is to ensure our residents feel at home at all times leading as active a lifestyle as possible. 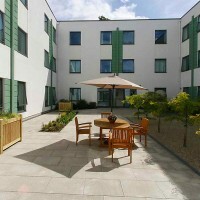 Our aim is to 'celebrate life' and we do this by attracting and retaining the most dedicated staff available. 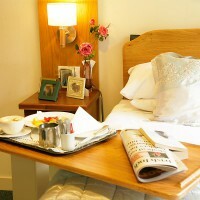 Our senior management have many years experience in every aspect of caring for older people. 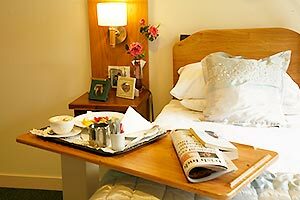 Bedrooms have modern profile beds, en suite bathrooms, fitted wardrobes, 24 hour nurse call system, flat screen television and telephone. 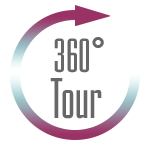 Residents can bring into the home their personal belongings, photographs and small items of furniture. 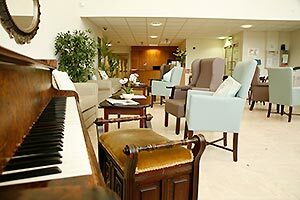 Reception is open between 08.00hrs and 22.00hrs daily and visiting is encouraged during these hours, with the exception of mealtimes.